Today we are going to learn how to make chocolate play dough with ingredients you already have at home. For this edible chocolate dough recipe, you will need about 5 ingredients and water in one. 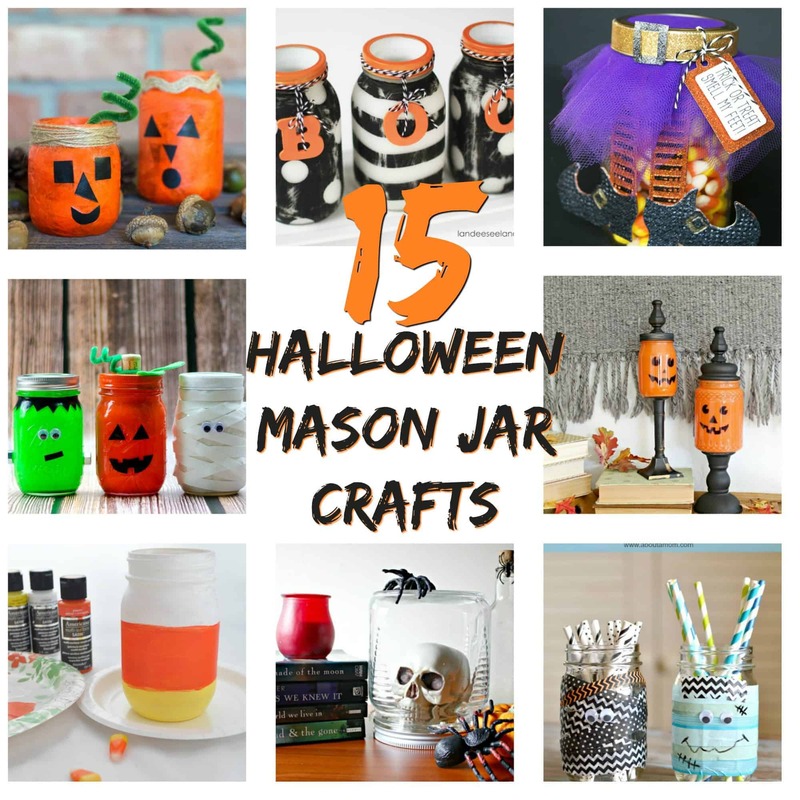 And I may add that these recipes you might have right now as they are very popular. 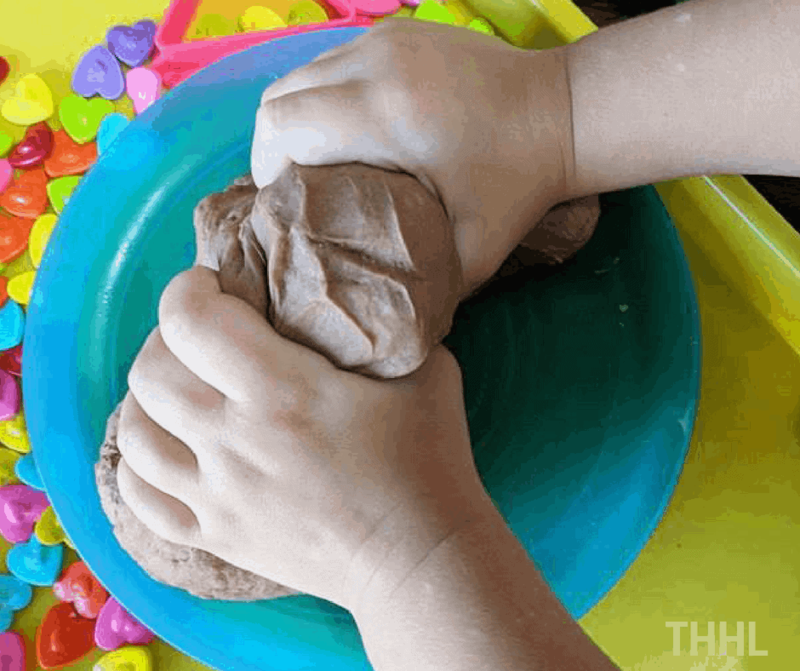 Now this DIY chocolate play dough is a no-cook recipe so you can allow your kids to help. 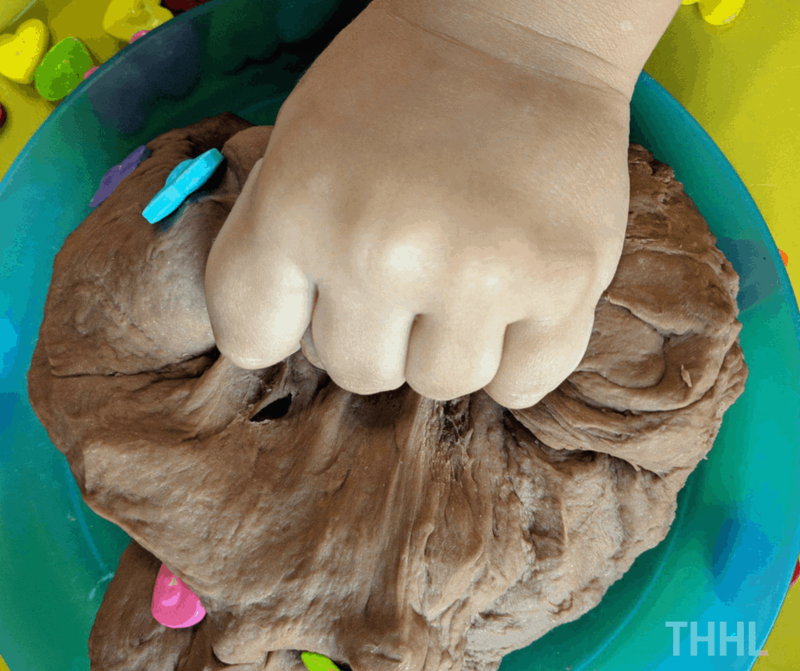 Again, this homemade play dough recipe is so easy to make the only thing you might have to work hard on will be mixing it. And you will learn why when you make it. Step 1 – In a large bowl mix all dry ingredients together. Step 2 – Use a small mixing bowl and mix the wet ingredients. Step 3 – In increments, add the wet ingredients into the dry mix. 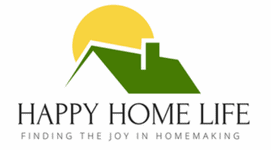 Step 4 – Use your hands to mix everything together! There you have it, you have created homemade edible chocolate playdough! 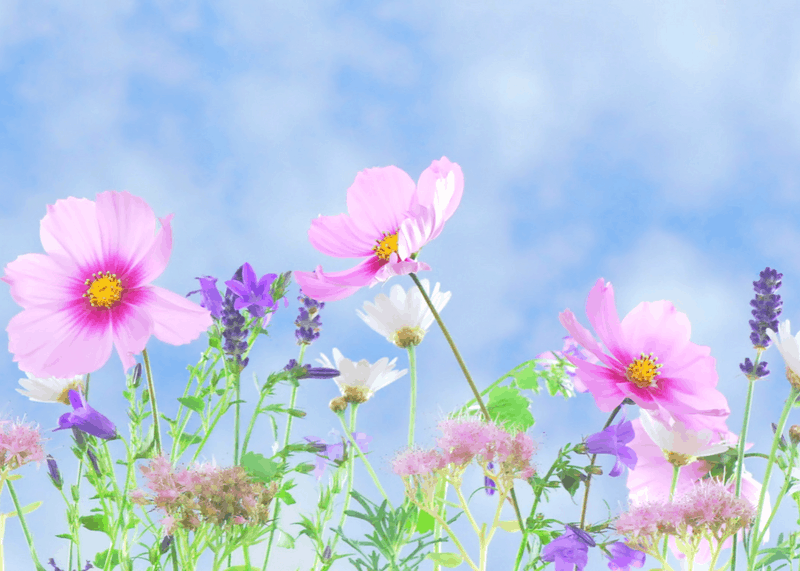 Your kids are going to enjoy this project and I bet you will too. 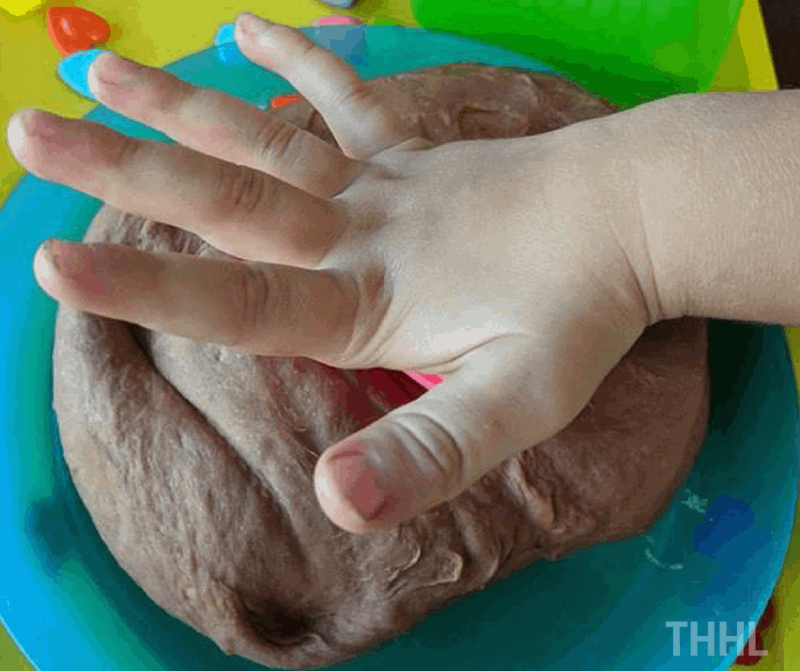 Your turn: Your read how to make chocolate play dough what are your thoughts?